NORMAL, Ill. — Northern Iowa rallied late, but the Panthers’ bid for a Missouri Valley Conference weekend softball sweep at Illinois State came up short Sunday, 6-5. Illinois State (12-23, 6-2) built a 6-2 lead after four innings before UNI (17-14, 8-3) charged back. The Panthers cut their deficit to 6-4 in the fifth on a two-run homer by Courtney Krodinger, then climbed within a run in the top of the seventh on Sammey Bunch’s league-leading 13th round-tripper. 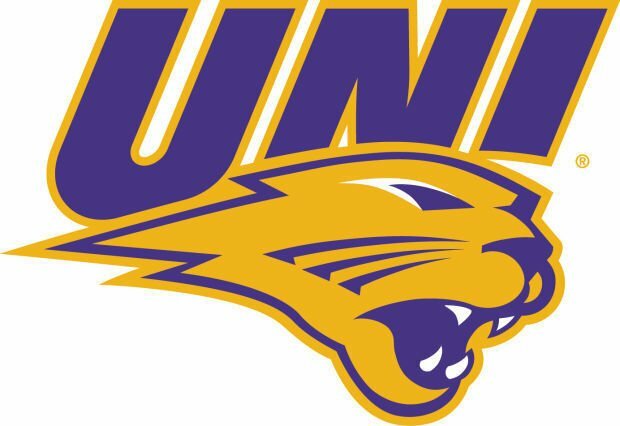 UNI WINS FOUR EVENTS: Four University of Northern Iowa runners won individual events at Nebraska’s Husker Spring Invite track and field meet Saturday. Lyndsie Schinkel took the 800 with an MVC-best time of 2:08.74, McKayla Cole won the 3,000 in 10:21.12, Evan Long ran an MVC-leading 47.29 to claim the men’s 400 and Wal Khat covered the 1,500 in 3:59.45 for UNI’s fourth victory. The Panthers also got a runner-up finish from Connor Ham in the 110 hurdles with an MVC-best time of 14.11 and UNI took second in all four men’s and women’s relays. Overall, the Panthers finished third behind Nebraska and North Dakota State in both the men’s and women’s team standings. Olejniczak, Spencer (1), Craig (4) and Chesser. Day, Leonard (4) and LaFountaine. WP — Day (6-11). LP — Olejniczak (5-6). 2B — Brooks (UNI). HR — Bunch (UNI), C. Krodinger (UNI), B. Krodinger (UNI), Coursey (Ill. St.).